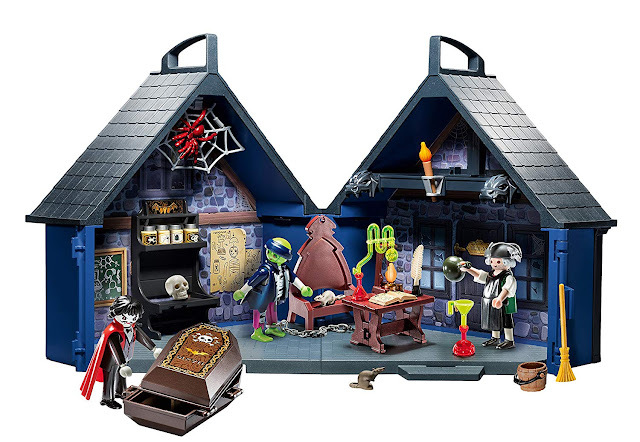 Today I'm browsing toys based on Bates Motel - so far they're all related to the iconic Hitchcock movie, not the contemporary TV show. 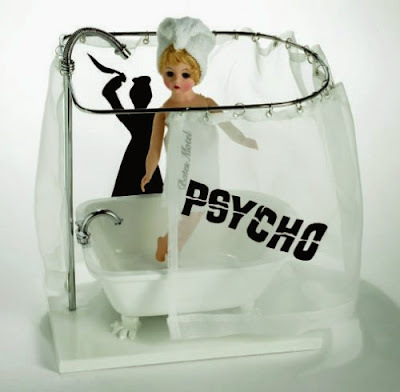 I am dying laughing - I love that this Madame Alexander Psycho doll comes with a bathtub, shower curtain, and shadowy figure! Too funny. She's also available on eBay. 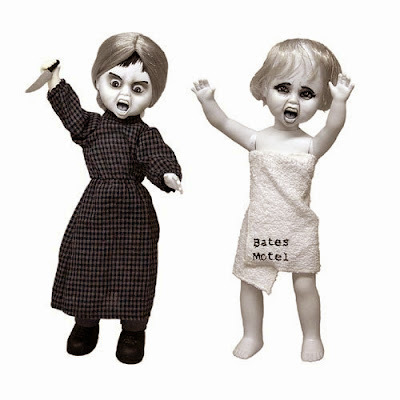 Living Dead Dolls made this really cool set of Norma and Norman Bates dolls a few years ago. I love the expressions on their faces! The packaging on their boxes is really cool too. They're also sold on eBay. 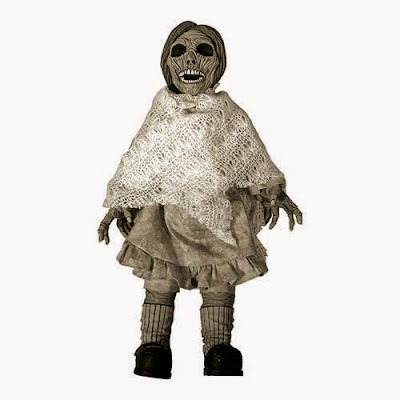 In December, this plush doll depicting Norman Bates' mother will be available. She'll also be available on eBay. 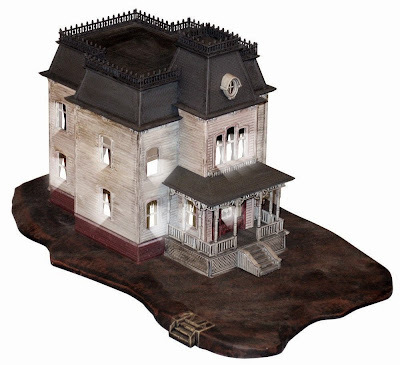 You can paint this Bates Motel woodcraft model to look like the one in the movie, or jazz it up with extra creepy touches. 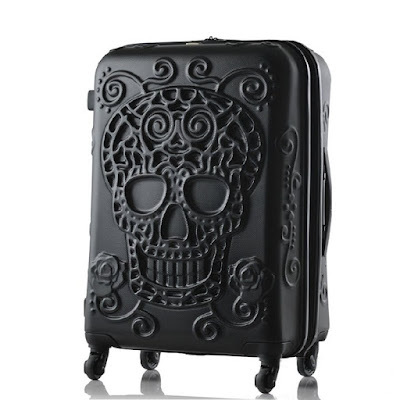 Great for a coffee table conversation piece around Halloweentime! This Bates Motel model is by Round 2. You assemble it yourself, and it's all made from plastic.